Available in a combination of two great flavors – Hawaiian Supreme and Sausage, Bacon with Pepperoni – arranged on an 18” Hand-Stretched Pizza for just P499 a la carte, with no delivery charge! 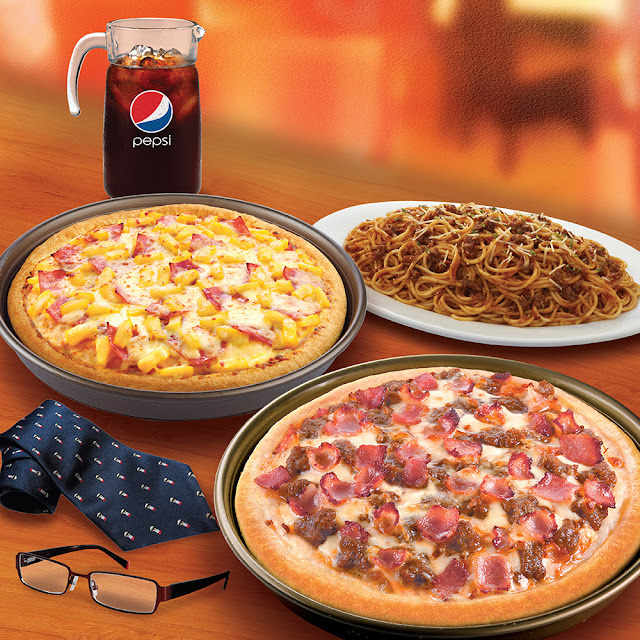 Complete the blowout celebration with popular Pizza Hut add-ons for just P99. 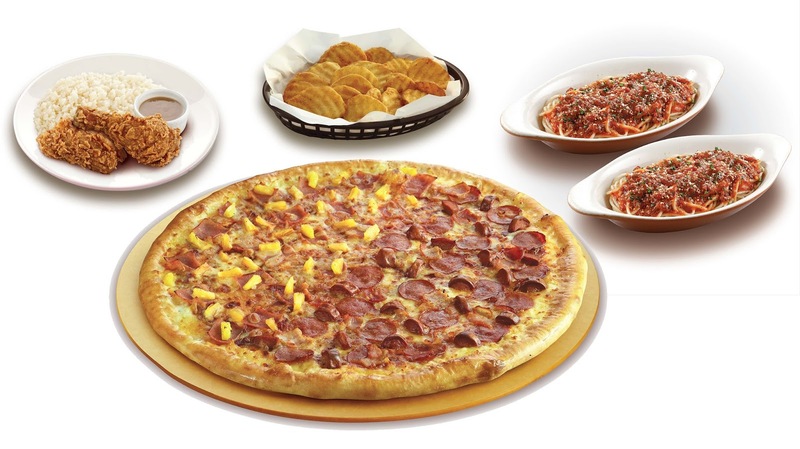 You can choose from two single pastas, a 4-piece Wing Street, a family sized Slinger, a 2-piece fried chicken with rice, or a 50% discount on your favorite Pepsi or Mountain Dew drinks.